2019 Winter Conference. 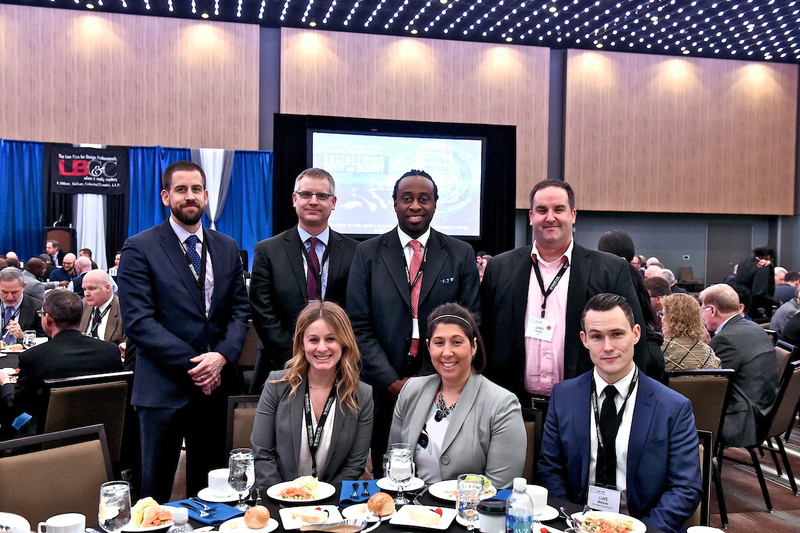 On January 27-29, the American Council of Engineering Companies of New York (ACEC New York) held our annual Winter Conference for the second year at the Capital Center and Renaissance Hotel in downtown Albany. This year’s attendance exceeded all expectations with over 400 engineering and related professionals, as well as agency and authority personnel, in attendance. Photos of the event are available on our website. The conference also offered parallel tracks for CFOs/Business Managers, Emerging Leaders (engineering professionals preparing to take on top leadership roles in engineering firms), and a new track for HR personnel, which turned out to be a popular addition. The Emerging Leaders Committee helped organize a well-received and well-attended program track for the conference. The theme of this year's conference was “Engineering Safety and Security,” and Monday’s agency presentations touched on this theme, as well as upcoming projects and capital programs. The following agencies/authorities gave presentations during the conference: NYS Thruway Authority, NYS DOT, NYS Bridge Authority, NYS Canal Corporation, NYC Department of Design and Construction, NYC Housing Authority, NYC Department of Environmental Protection, NYS Department of Environmental Conservation, NYS Environmental Facilities Corporation, NYSERDA, NYC Department of Transportation, Port Authority of New York and New Jersey, NYC Economic Development Corporation, NYS Office of General Services, State University Construction Fund, NYS Parks and Recreation, and the Dormitory Authority of the State of NY. Presentations are available on the Members Only section of our website. Annual Awards 2019 – Call For Nominations! The Recognition Awards Committee is soliciting applications for New Principal of the Year (nominee must be a principal at a member firm less than 5 years) and the Engineer of the Year (nominee must be current or retired ACEC New York Member). As a reminder, nominations are by FIRM and NOT by region. Help us reach our goal of a record number of applications this year! The awards will be presented at the Annual Meeting on June 5, 2019. Visit our website for more information, to download the forms, and to view a list of past awardees. Applications are due by April 5, 2019. ACEC National is also accepting nominations for the Young Professional of the Year. Per the National guidelines, nominees for this award should be a PE at a current member firm that is under the age of 35. 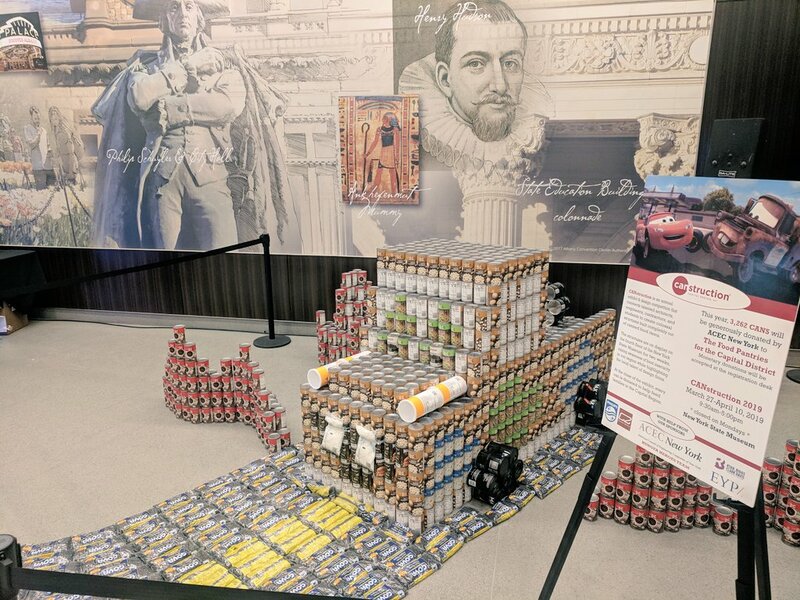 All nominations MUST be submitted to ACEC New York; we will collect all nominations and determine two finalists that will be forwarded on to National by their May deadline. To apply, download the application and submit to natasha@acecny.org no later than April 5, 2019. EEA 2019: Tickets, Tables and Sponsorship Now Available. Sponsorship and tickets/tables are now available for the 2019 Engineering Excellence Gala, which will take place on April 13, 2019 at the Hilton Midtown in NYC. To purchase tickets and tables, complete the registration form. Questions? Contact Gina Potfora at gina@acecny.org or call (518) 452-8611. Thank you to our current sponsors. Energy Committee Survey: Responses Requested. The ACEC New York Energy Committee has created a survey to gauge interest among members in current energy topics. Please take a few moments to complete this brief survey. We encourage all members to circulate this survey within their firms to all relevant personnel and encourage them to submit their responses. Results must be received by February 22, 2019. Call for Submissions! ACEC New York is looking for both technical and business programs to present as webinars. PDH webinars should be about one hour and should be technical in nature. Presenters earn 3 PDHs per 1-hour technical class the first time they present. Business webinars should also be about 1 hour and should provide information relevant to our membership (no sales pitches). Contact Erica Lavigne at erica@acecny.org. 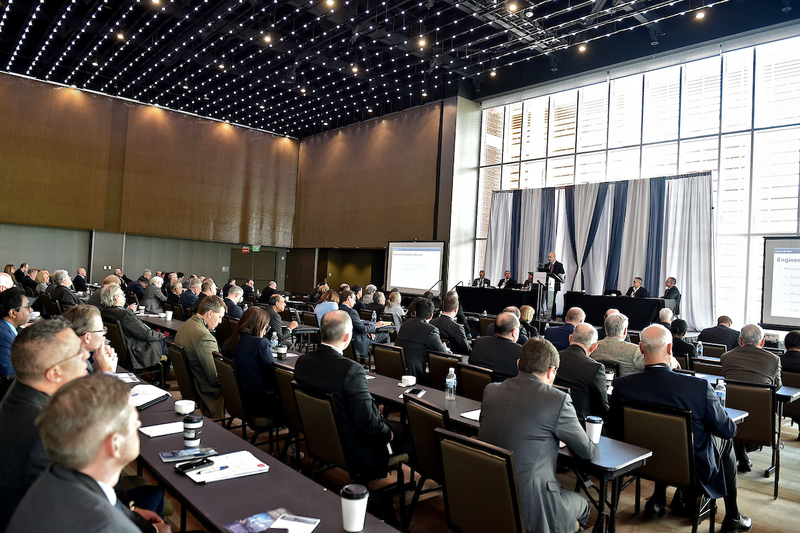 February 5, 2019, "ACEC New York 2019 Winter Conference: Continuing to grow” New York Real Estate Journal.